Gangoli Ghat is a tiny and miniscule Himalayan hamlet sitting in the Pithoragarh district of the mountainous state of Uttarakhand surrounded by Kumaon hills. It is revered as a holy and extremely auspicious site for a shrine dedicated to Goddess Hat Kalika, a divine form of the primordial force Kali. 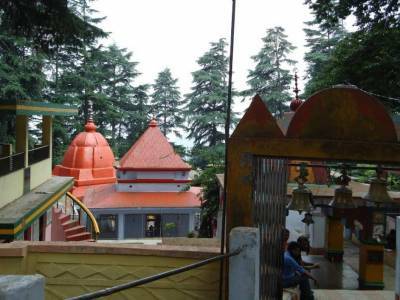 Gangolighat is situated at the apex of a hill is circled by two rivers at its foothills, namely Saryu and Naamganga, in such a way that they give an impression of garlanding the hamlet on top of the hill. Since the hill town of Gangolighat was also a confluence of trade and commerce for local people due to its importance as a religious shrine, these unique attributes resulted in its nomenclature. Gangoli in the local dialect means the river that garlands and since the hamlet was significant as a marketplace, it became Gangolihat. 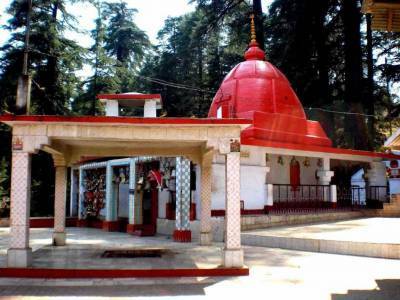 Since Gangolighat itself is of major prominence due to the Haat Kalika temple shrine, it has also emerged as a major tourist destination with the Patal Bhubneshwar caves nearby. 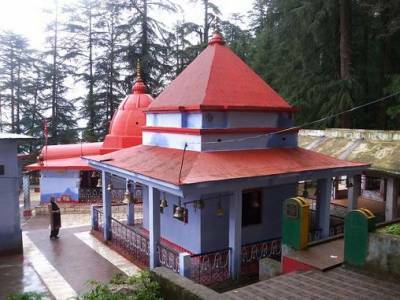 Gangolighat is equally popular for its age old temples and shrines as it is for these complex and primitive caves which have a strong mythological and spiritual connect in the Hindu philosophy which is the dominating religion in India and these parts. 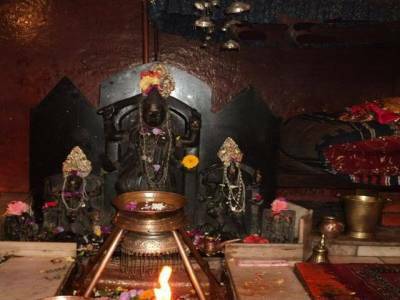 'Haat Kalika', 'Ambika Dewaal', 'Chamunda Mandir', 'Vaishnavi Mandir' are some of the many auspicious and spiritually awakened temples dedicated to the many forms of the Goddess Kali who is strongly worshipped here. 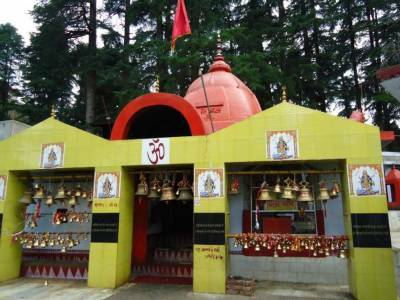 These temple shrines are strategically placed in these locations because of esoteric relevance and Gangolihat at its elevation itself provides a clear view of the Nanda Devi Additionally the 'Vaishnavi Mandir' deserves special mention due to its prime location which provides an unobstructed view of the Himalayas. Get quick answers from travelers who visit to Haat Kalika Temple.